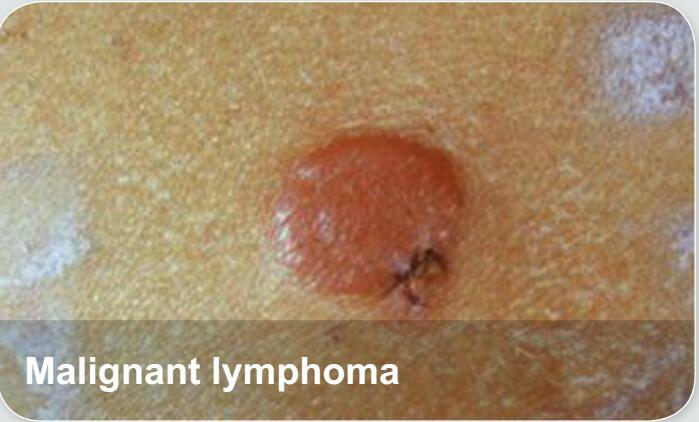 Lymphoma is a group of blood cell tumors that develop from lymphocytes (a type of white blood cell). The name often refers to just the cancerous ones rather than all such tumors. Signs and symptoms may include enlarged lymph nodes, fever, drenching sweats, unintended weight loss, itching, and feeling tired.